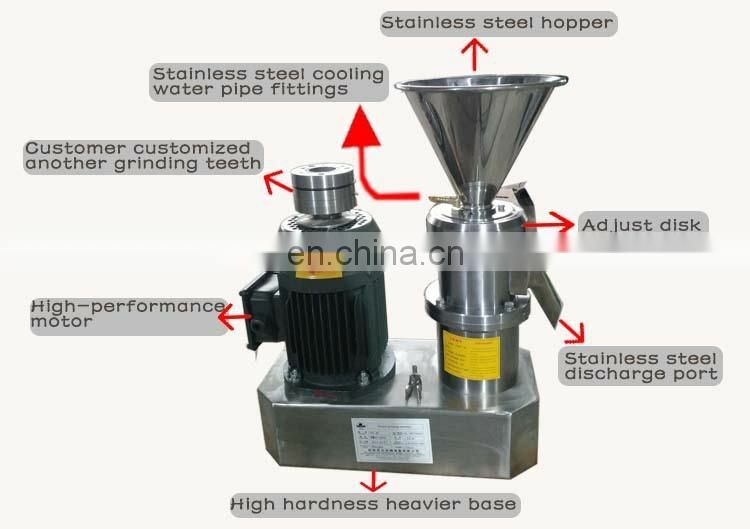 1.This machine made of full stainless steel. 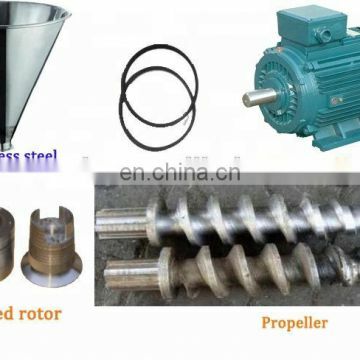 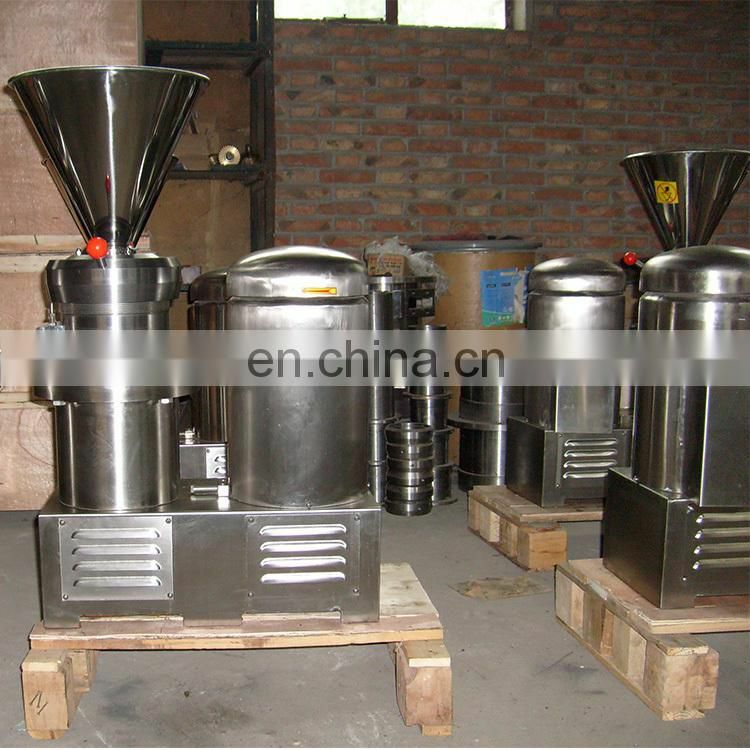 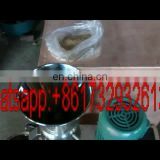 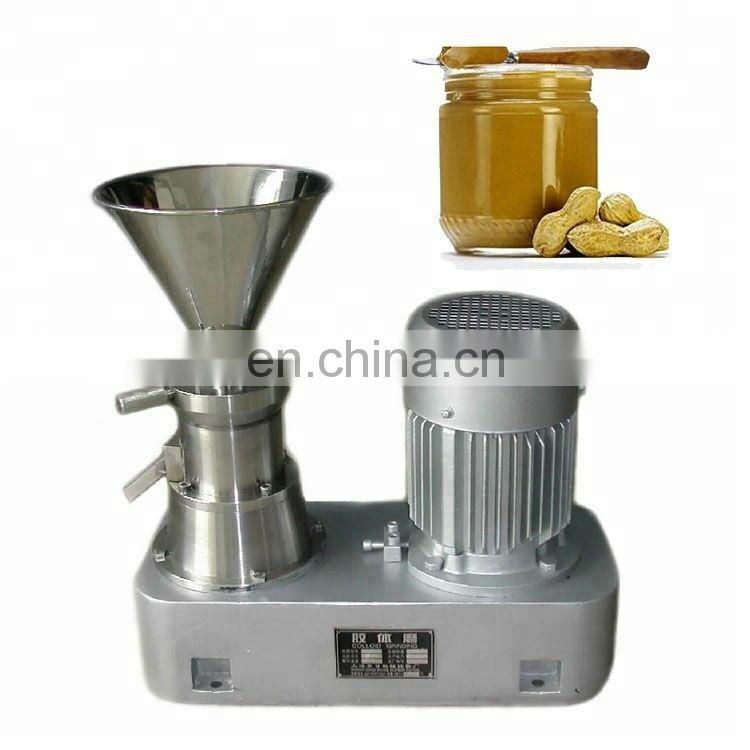 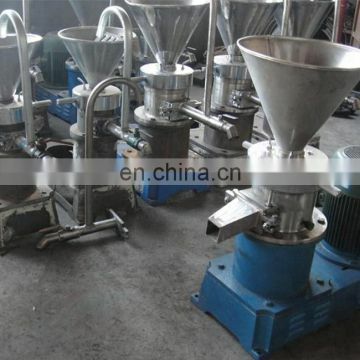 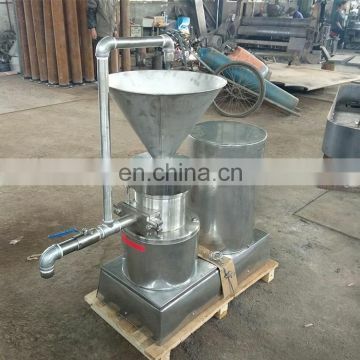 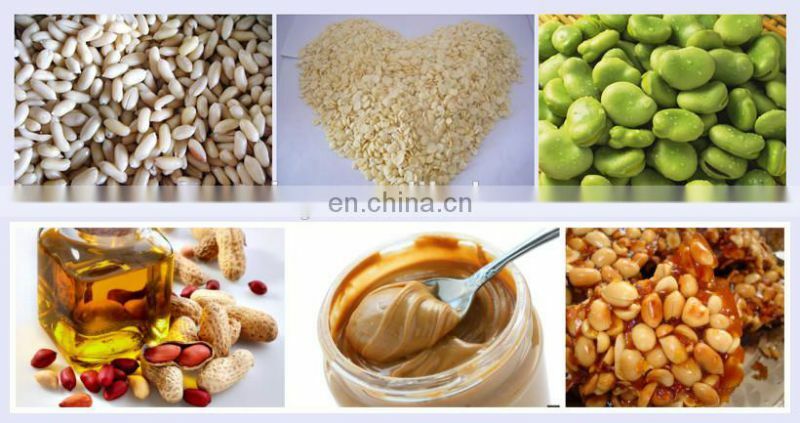 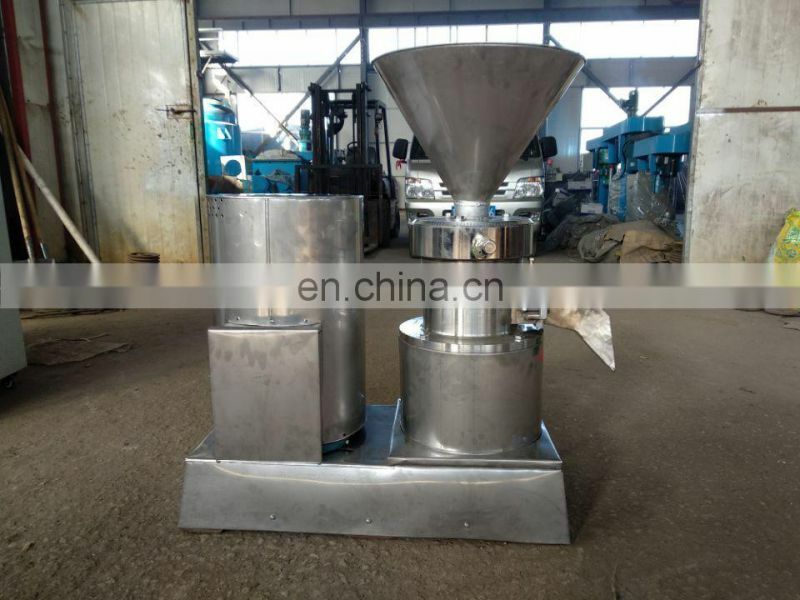 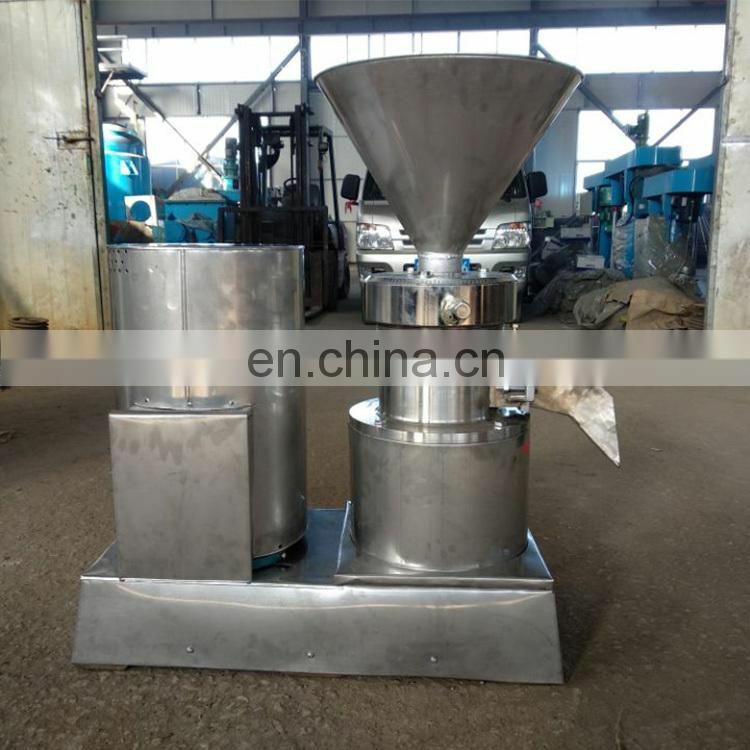 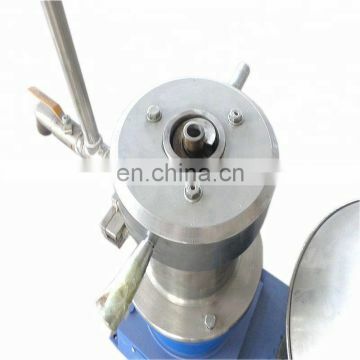 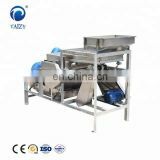 It suitable for grinding peanut, sesame,nuts,cacao beans, to make them into butter or paste. 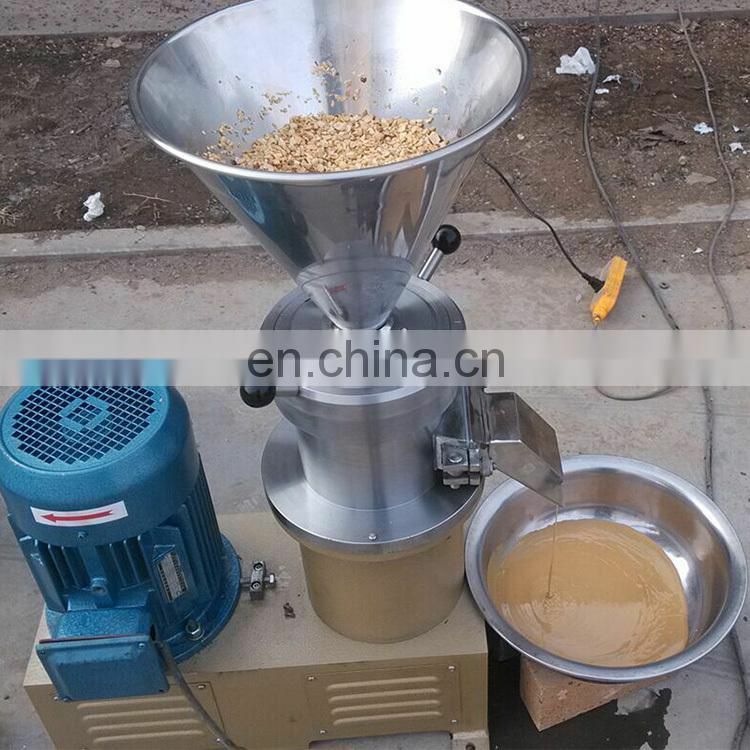 2.It also named tahini making machine, peanut butter making machine, or nuts grinding machine, or colloid mill etc. 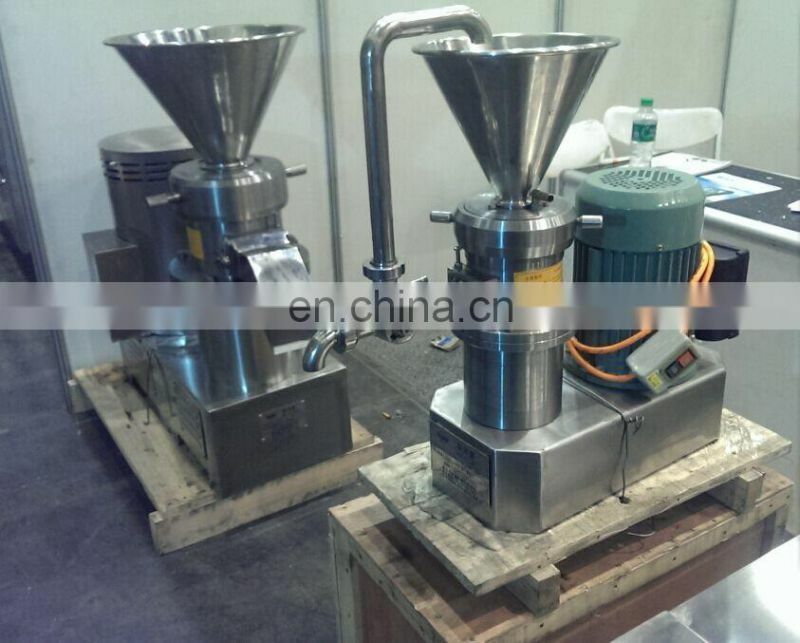 3.This machines can also be used in milling high sugar viscous material. 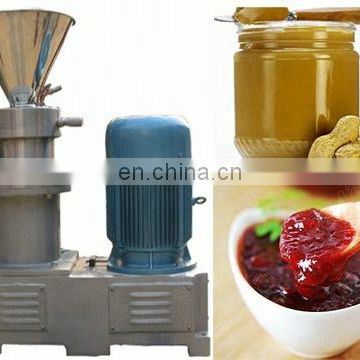 Such as red dates, red dates mud, rose sauce and so on. 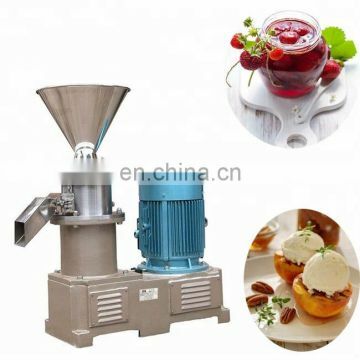 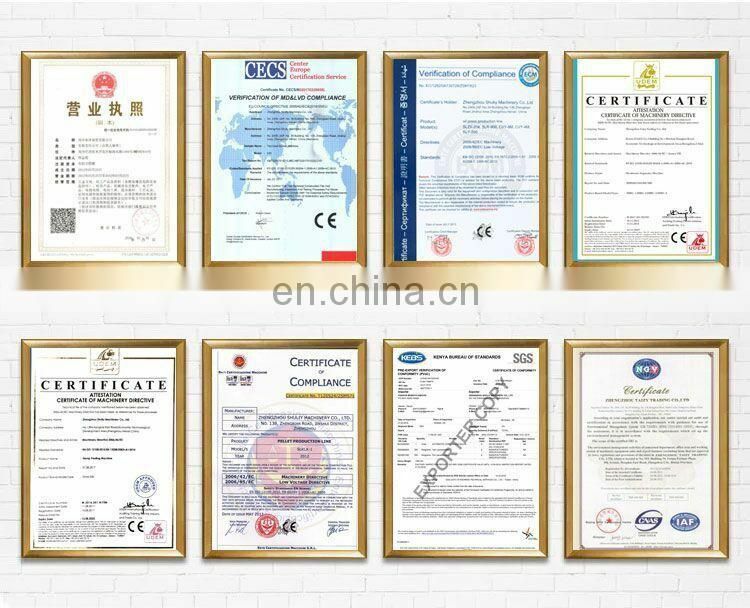 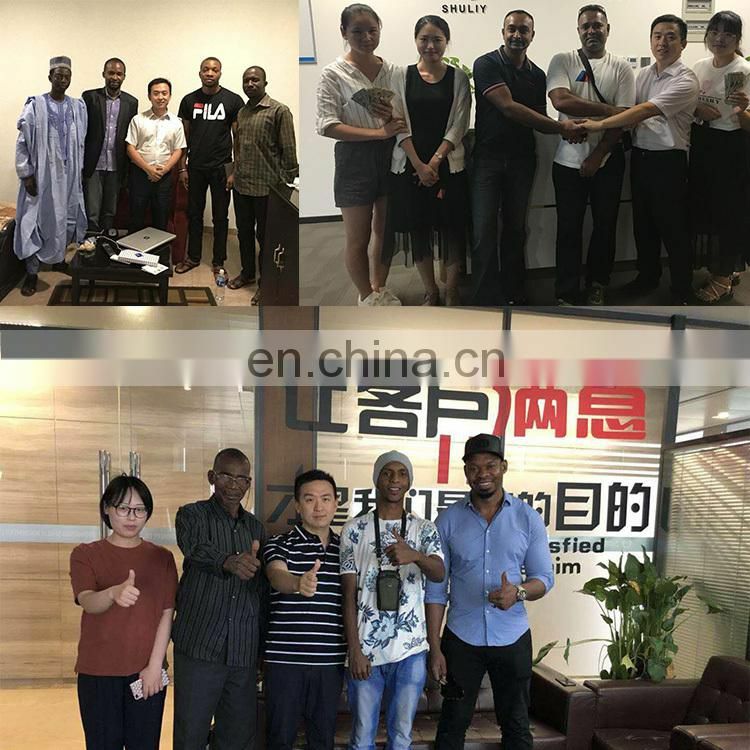 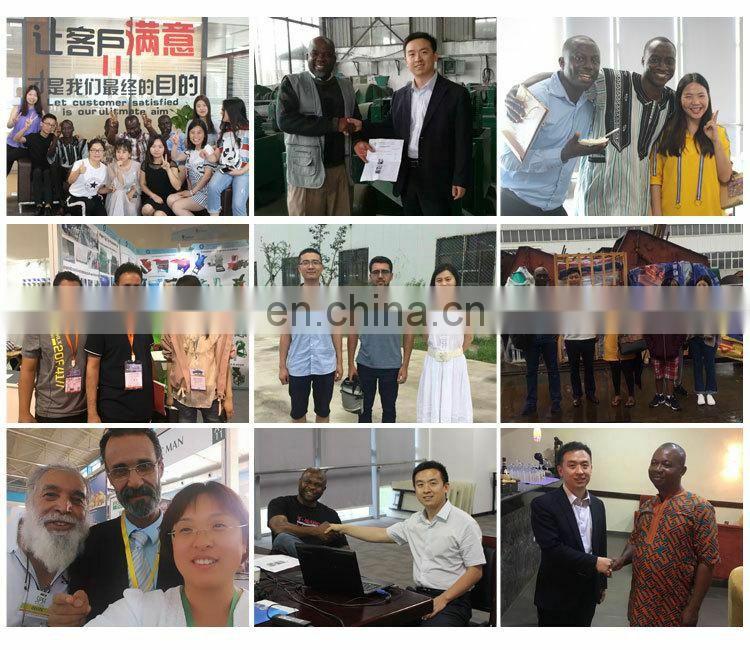 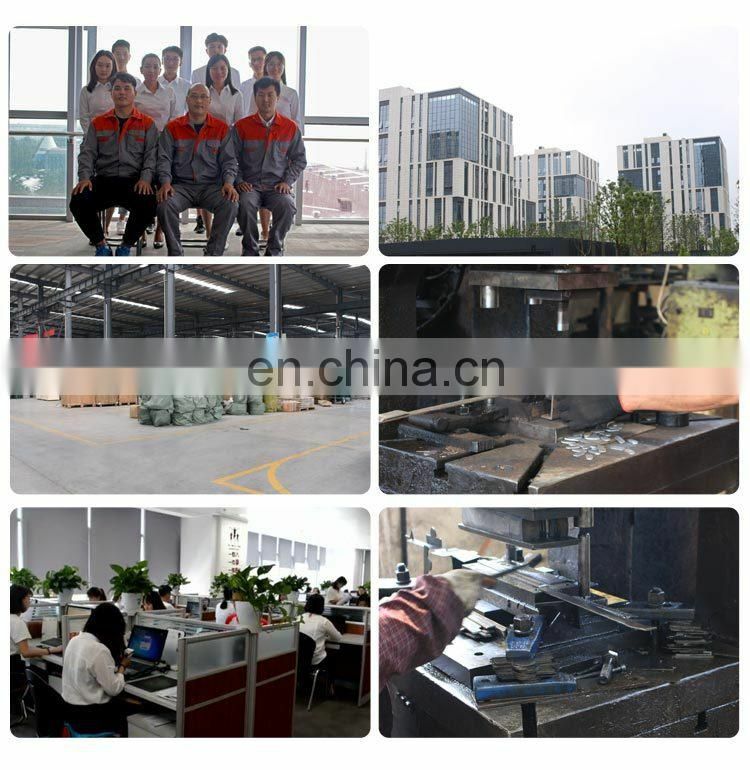 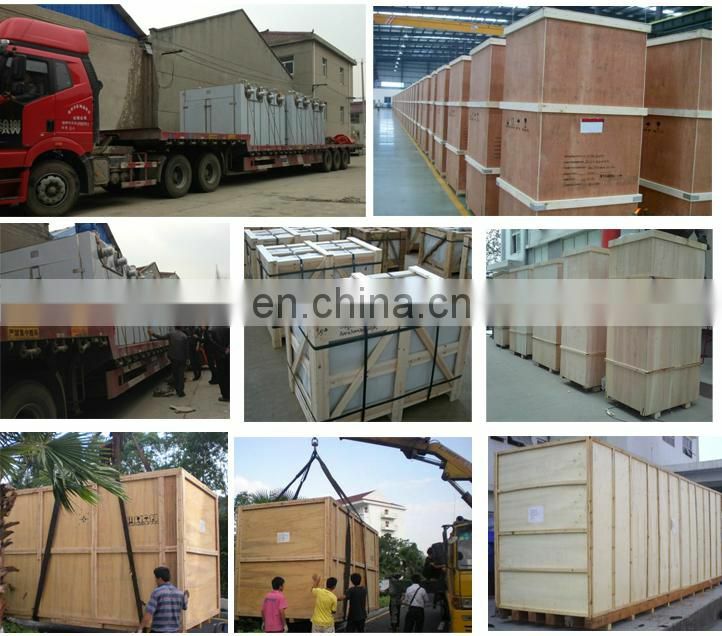 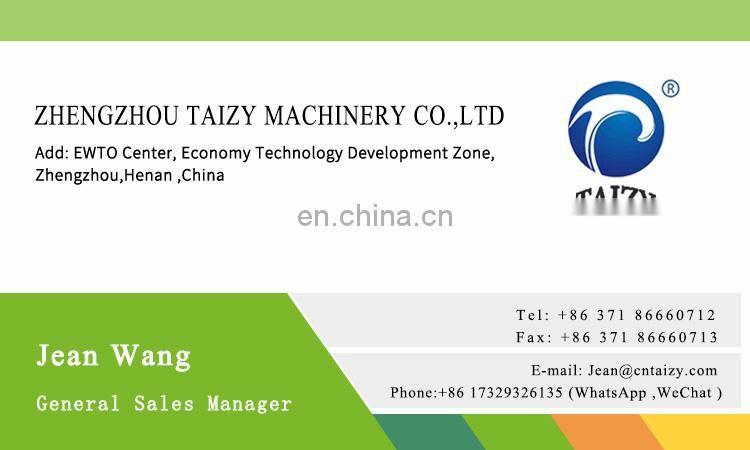 4.It is a good helper for pastry processing enterprises, cake house and dessert shop. 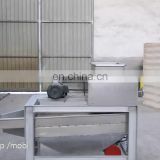 We focused on the food processing characteristics of the material in the machine's internal structure and materials of the material used to take a differentiated design, grinding based in part on the characteristics of the material for special processing, so that the material processing fineness further increase, increased yields, can adjust the thickness of the grinding head design, more able to adapt to the customer's requirements, water circulation pipe diameter increased, increasing the water flow, greatly reducing the temperature of the material, so that the product tastes closer to nature.